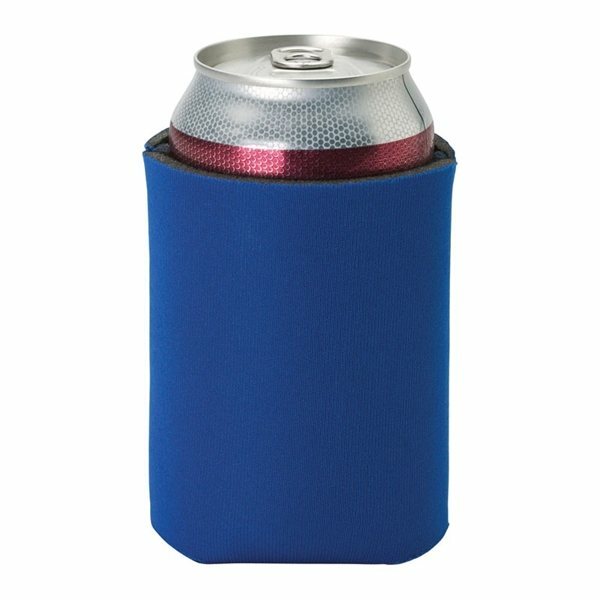 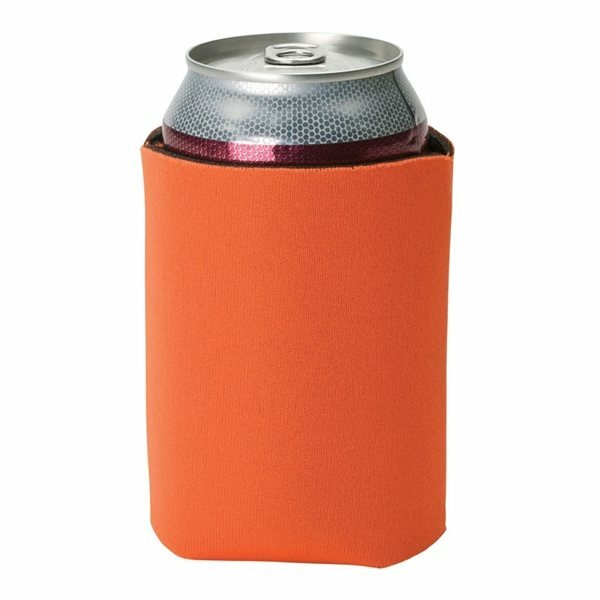 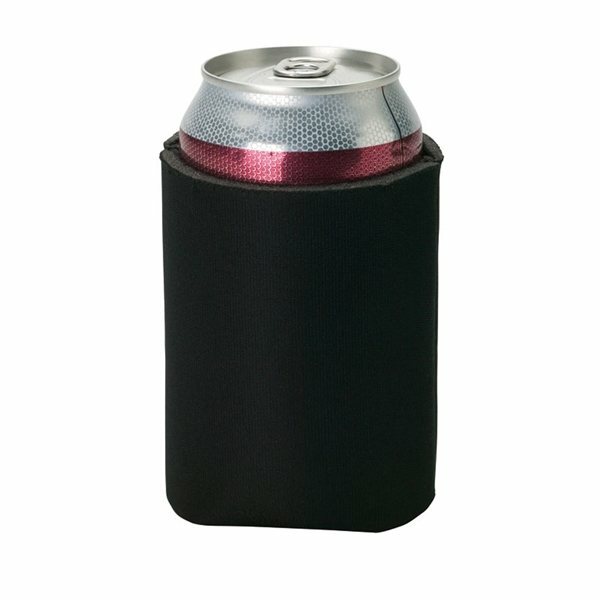 4mm sponge foam sleeve Pocket Coolie insulates your favorite 12 oz beverage can. 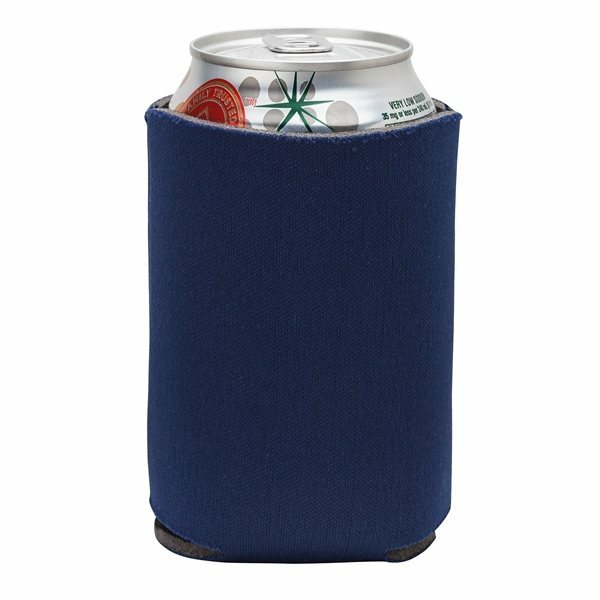 Fits Most 12 oz Cans. 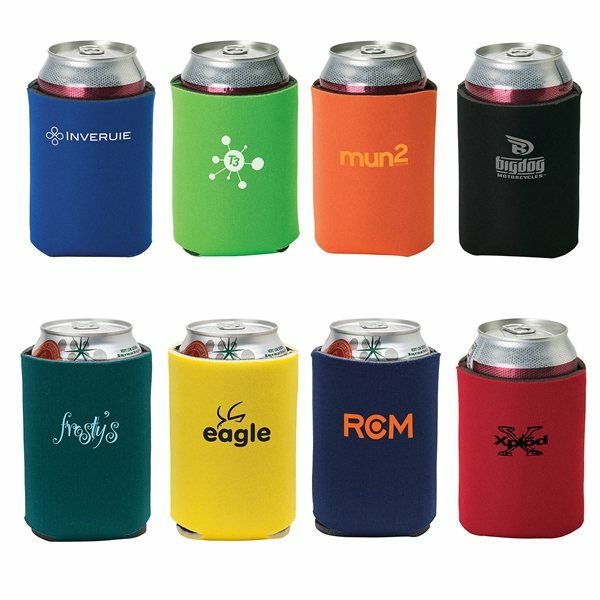 These turned out great and everybody at the trade show we went to loved them! 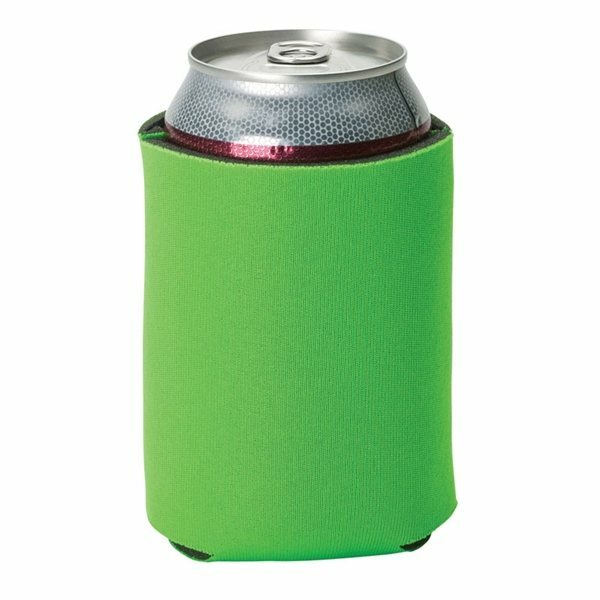 We will use anypromo again in the future. 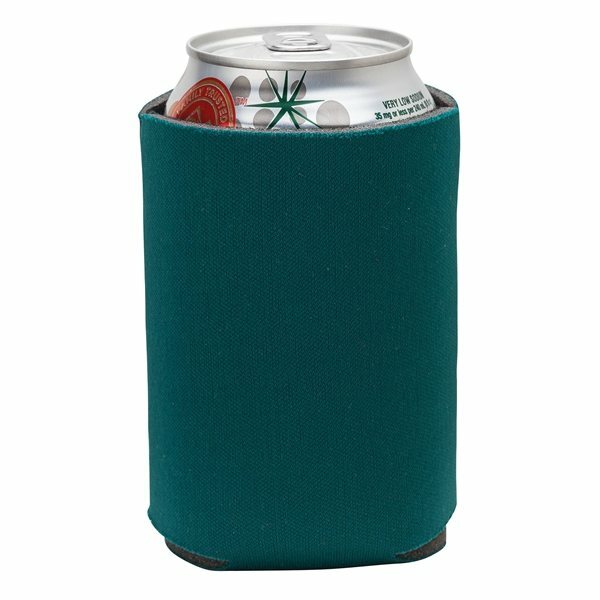 Ornament was really nice and doesn't look cheap and feels & looks durable. 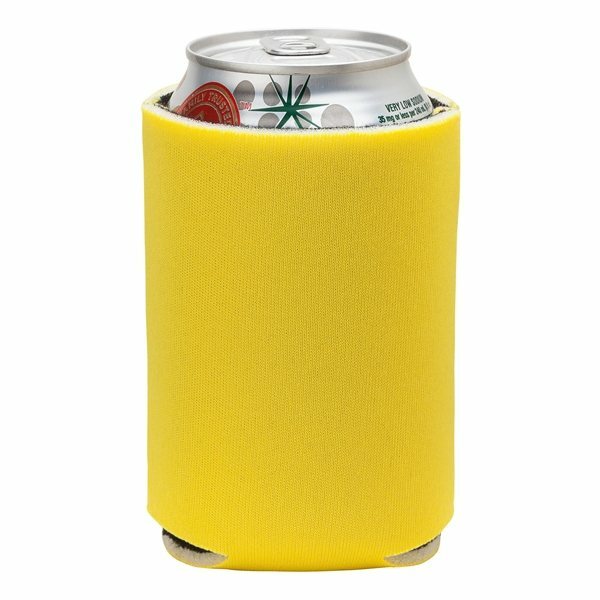 We are hoping to order again soon. 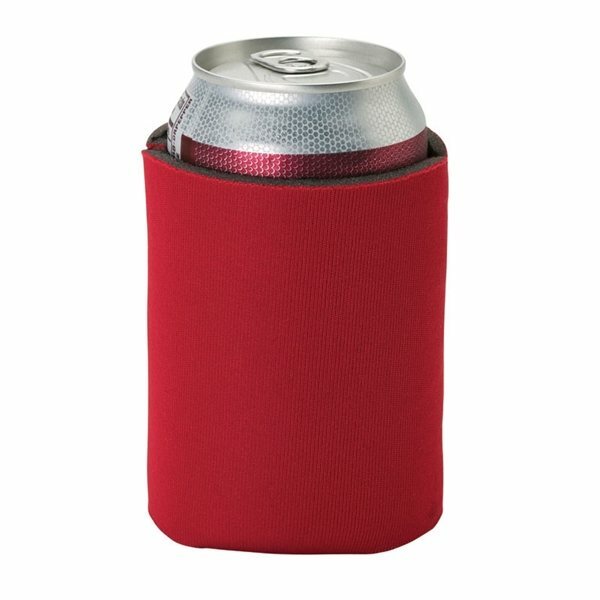 Good White on red very bright and good visibility/contrast.